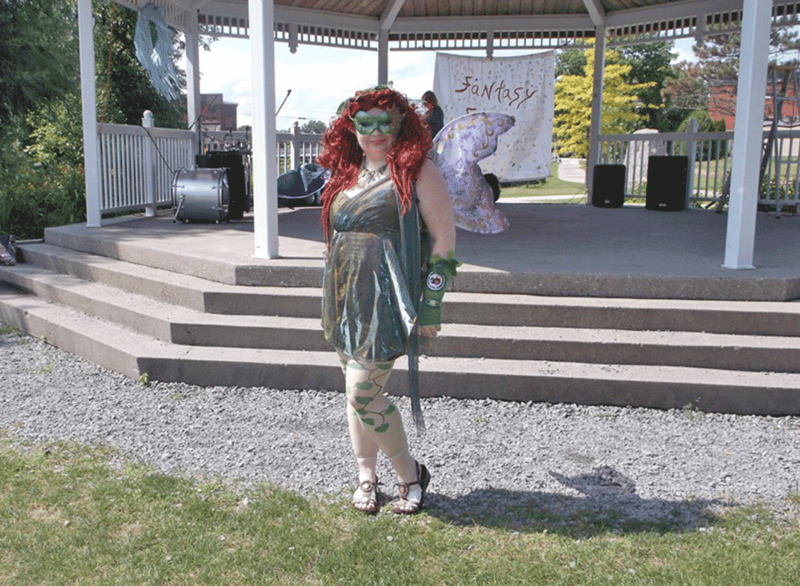 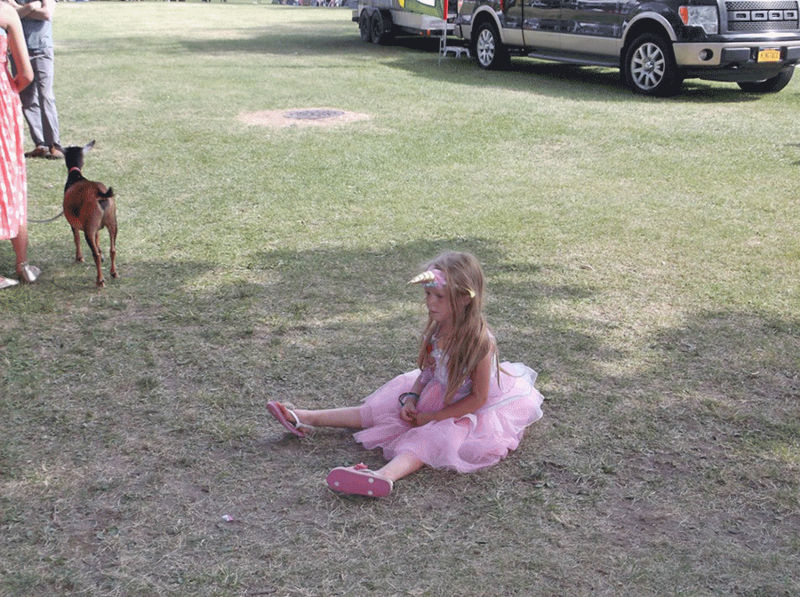 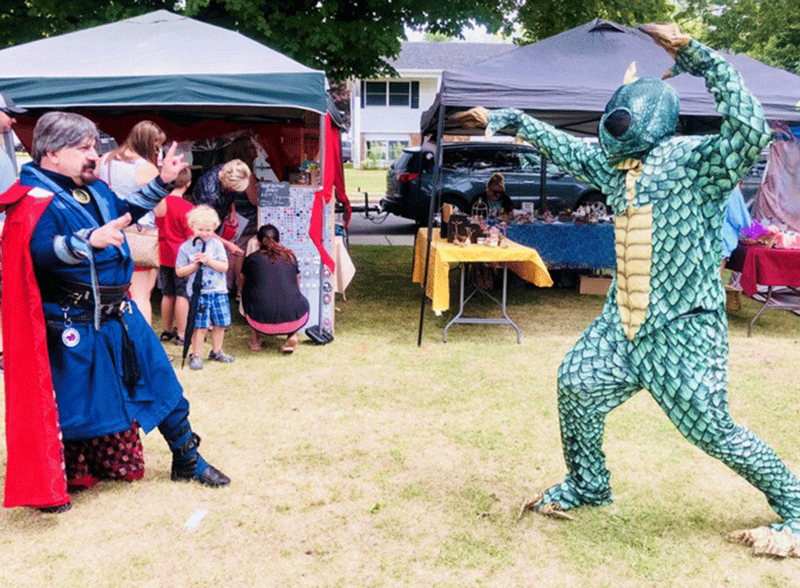 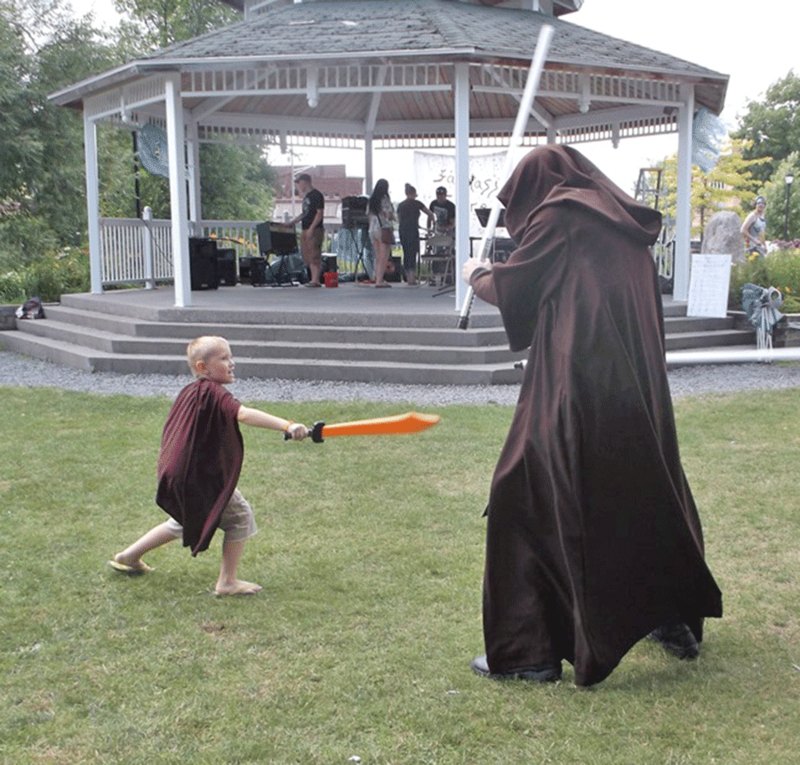 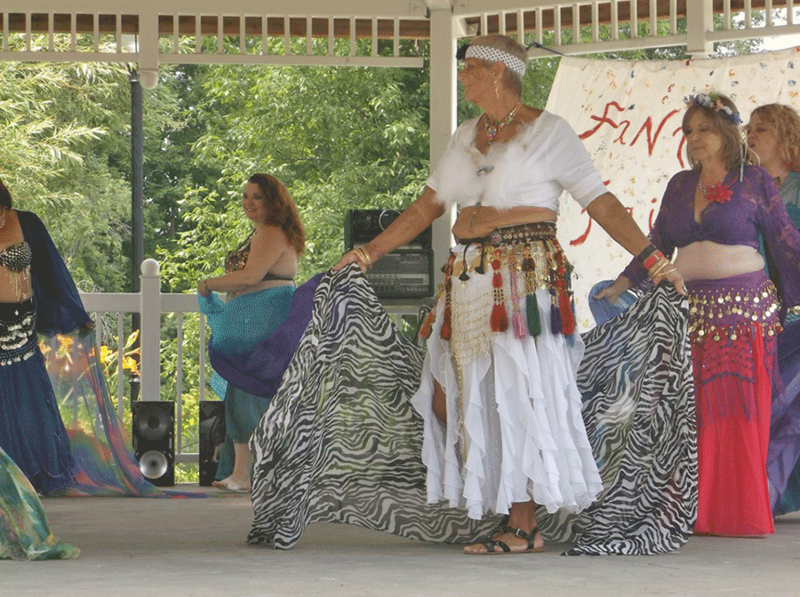 Here are some scenes from the first-ever Potsdam Fantasy Faire, which was Saturday in Ives Park. 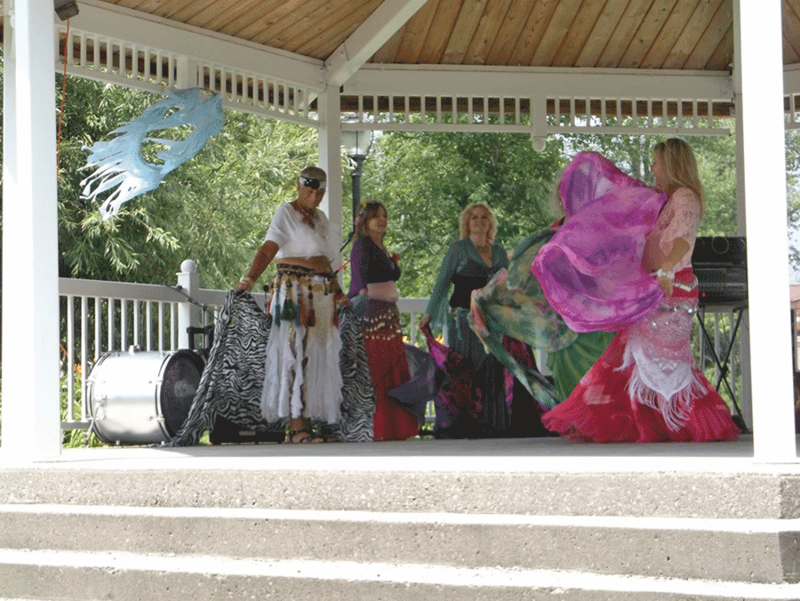 It included games, music, food, artisans, crafters, live entertainment, metaphysical mysteries, psychics, and other attractions. 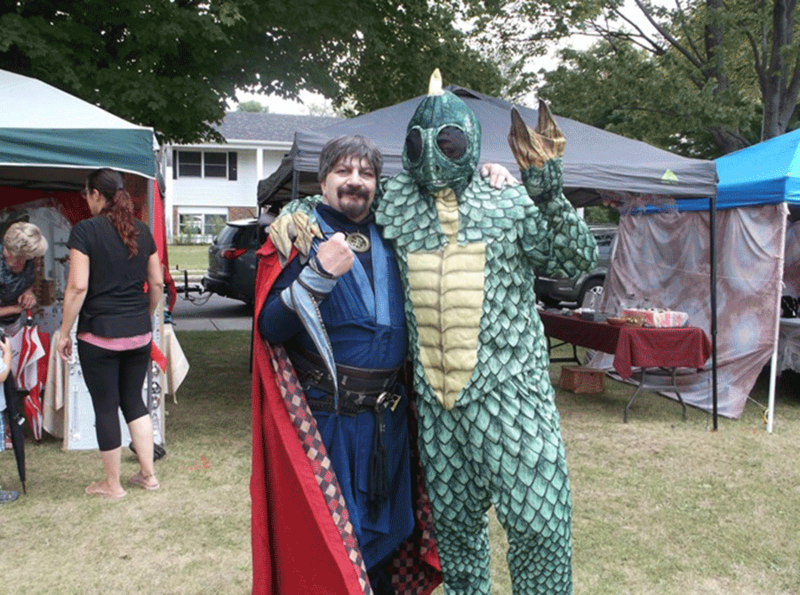 Some attendees showed up in costume. 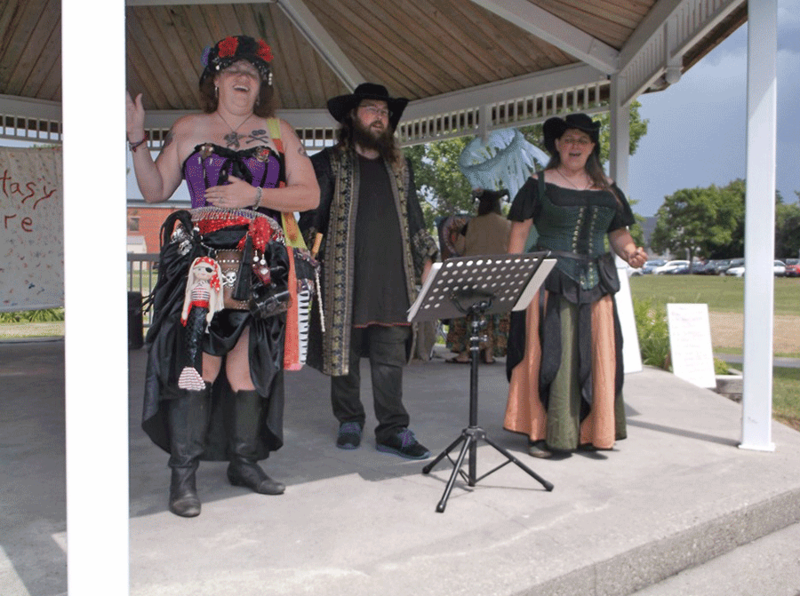 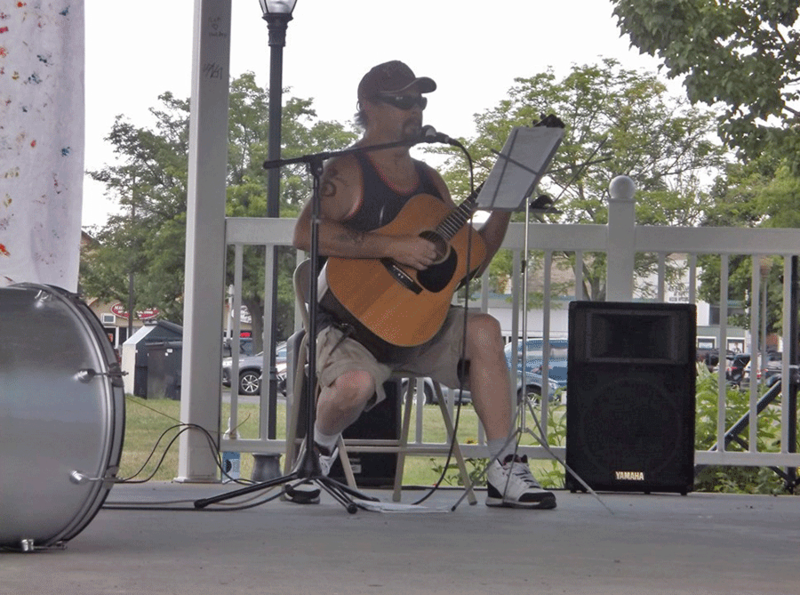 The event raised donations for local food pantries and Renewal House. 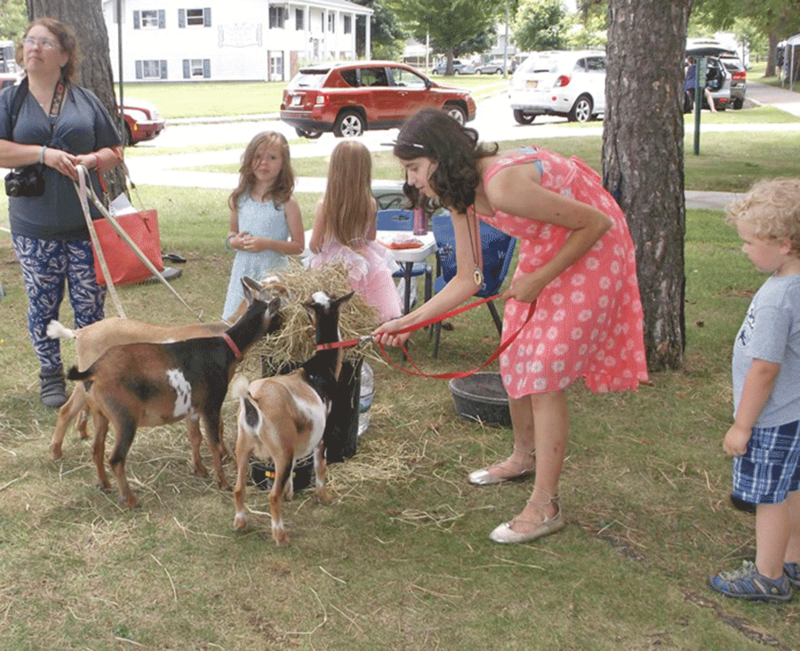 Photos submitted by North Country Crusaders.